Spice Nice Chaat + Curry Cube Indian Takeaway & Restaurant is located on Glenhuntly Road, Glen Huntly. 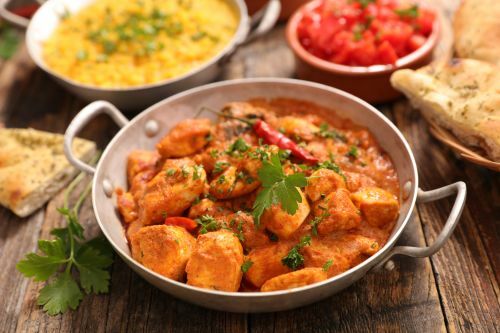 Our menu offers a wide range of Indian specialties such as Papadi Chaat/ Bhalla Chaat, Pav Bhaji, Chole Bhature, Chicken Biryani, Masala Vadai and many more. You can order online from us by clicking the ORDER ONLINE button and we will deliver our delicious food directly to your front door. We look forward to serving you.